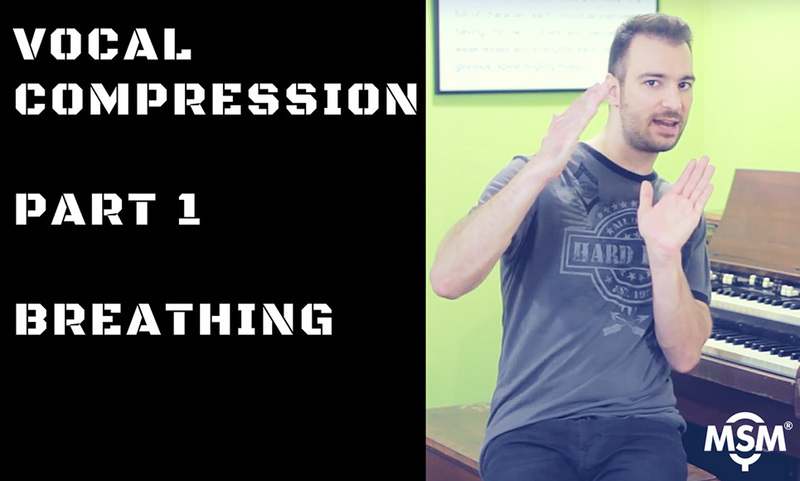 The Modern Singing Method in action. 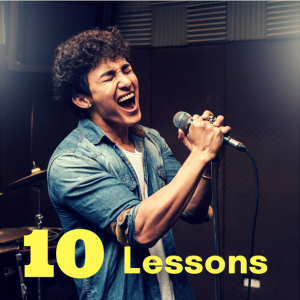 The only voice lessons you’ll ever need. 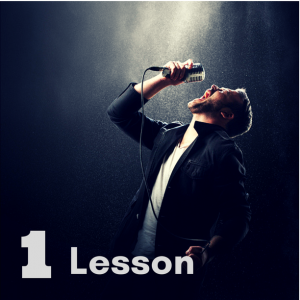 Once you’re trained and you understand the Modern Singing Method – with practice – you’ll be able to sing even the most challenging songs. 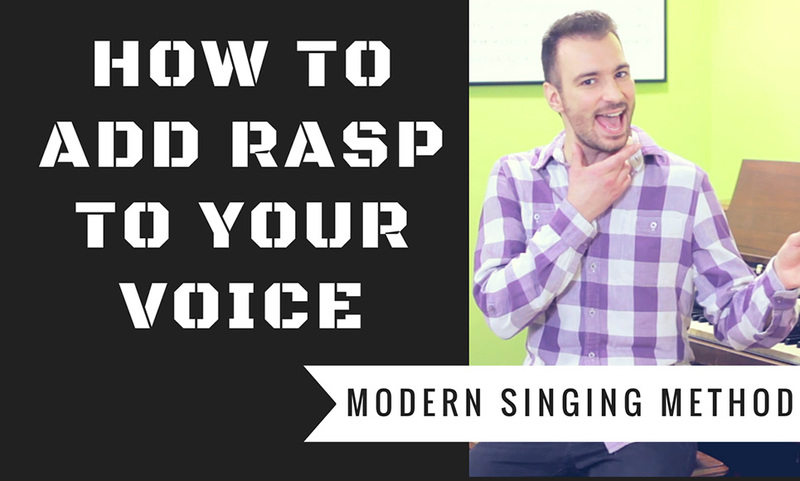 You’ll be singing just like a polished professional! 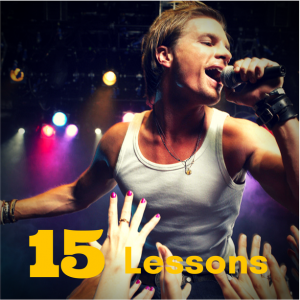 Your friends and family won’t believe that it’s actually YOU belting out the high and low notes with ease! 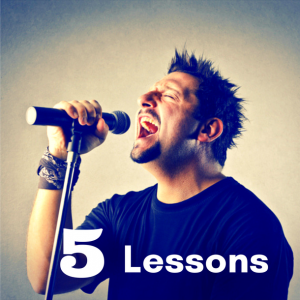 You know you can do it – you just need the right direction, a little practice, and the willingness to be your best.